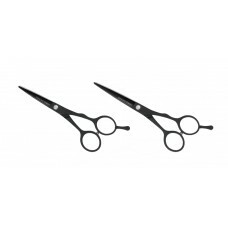 Joewell Cobalt Scissors, made form cobalt steel for added durability and the sharpest of cutting. 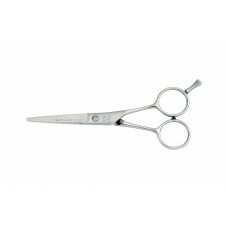 Joewell cobalt scissors. 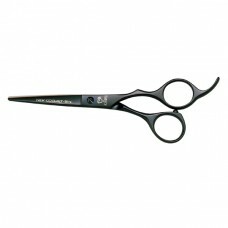 Black cobalt favored by top artists around the world featuring perfect design and tough material. 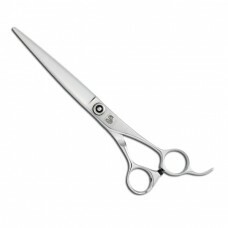 Best suited for dry cut (tapering) but allso for blunt cut, stroke cut and slide cut etc.